Amar Akbar Anthony is a comedy entertainer which stars Prithviraj, Jayasurya, and Indrajith in the title roles. 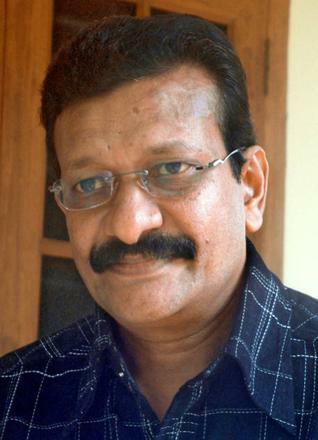 The movie marks the directorial debut of actor-singer-tv host Nadhirshah. Amar Akbar Anthony is produced by Alwin Antony and Dr. Zachariah Thomas, under the banners Ananya Films and United Global Media Entertainment. 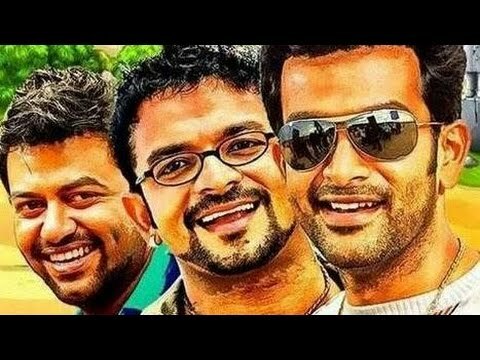 Amar (Prithviraj) works in a mall, Akbar (Jayasurya) is a lift operator and Anthony (Indrajith) is a pizza delivery boy. The entire first half of the film is peppered with the kind of comedy that we come across in the mimicry skits. If you are the kind who enjoys such humour, it’s a fabulous treat. Still, there are no double meaning jokes and it has been packaged competently not make you bored at any point of time. The film becomes more engaging in the second half and there are some surprise twists as well, which gives it all a genuine feel. Prithviraj, who essays Amar has improved a lot in the case of comical timing, when compared to his earlier comical flicks. Jayasurya is brilliant as Akbar, and scores with the perfect comical timing, hilarious mannerisms, and dialect. Indrajith played Anthony to near perfection and manages to outshines his co-stars with his performance. Namitha Pramod, who plays Jenny, has nothing much to do in the movie. She has managed to share a good chemistry with Prithviraj. But the actress tends to overperform at certain points and needs to work on her acting skills. Others have played their parts well. Amar Akbar Anthony has the Nadhirshah touch in each and every point. The debutant filmmaker has succeeded in bringing out the best from his actors; without losing the grip over the high-dose comical situations. The script by debutante duo Bipin George-Vishnu Unnikrishnan is brilliant when it comes to the comical elements. The movie also discusses a social issue, which doesn’t appeal the audience much. But the rich comical situations and racy climax makes the movie engaging. Highly recommended if you are a fan of out-and-out comedy movies grab a box of popcorn and enjoy this one!